How Do I Get A Prescription for Growth Hormone? Real growth hormone can only be obtained with a doctor’s prescription. Any product you can purchase online or in stores, claiming to be growth hormone, or contain growth hormone, cannot by law, contain any actual growth hormone. 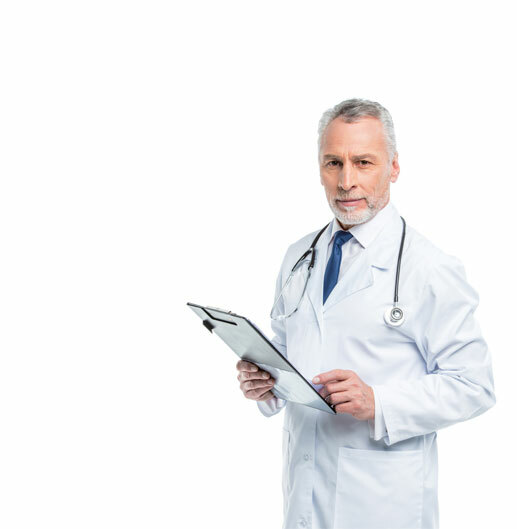 A prescription for genuine growth hormone therapy requires a diagnosis of growth hormone deficiency, which can only be obtained with proper lab testing. Is it hard to get a prescription for growth hormone? Growth hormone is not some kind of mysterious drug you can only buy on the black market. If you have a legitimate medical need for growth hormone, you are entitled to a prescription for growth hormone. There are many myths and misconceptions about how to get a prescription for growth hormone. Growth hormone is banned as a performance enhancing drug by many professional and amateur sports organizations. It is for this reason that many people believe that growth hormone is dangerous and/or illegal. Nothing could be further from the truth. It is for that reason, that is performance enhancement, that sports organizations have banned HGH, since those athletes would be considered to have an advantage. 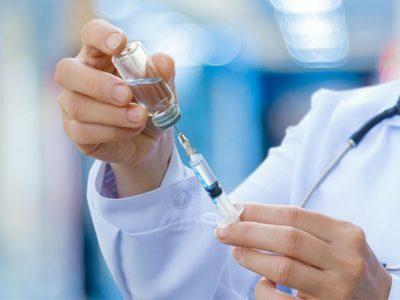 For adults who are suffering from an inadequate supply of growth hormone, growth hormone replacement therapy can have many life-changing benefits. However, HGH is only legally prescribed for people who are legitimately suffering from a growth hormone deficiency, or GHD. GHD can only be properly diagnosed by a physician. 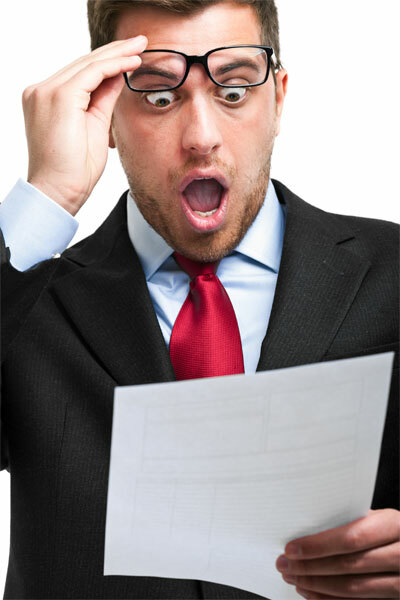 Once a diagnosis of GHD is confirmed, it is not difficult at all to get a prescription for growth hormone. HGH is only legally prescribed for people who are legitimately suffering from a growth hormone deficiency, or GHD. Once a diagnosis of GHD is confirmed, it is not difficult at all to get a prescription for growth hormone. This is the only way you can legitimately obtain the many positive benefits of growth hormone therapy. 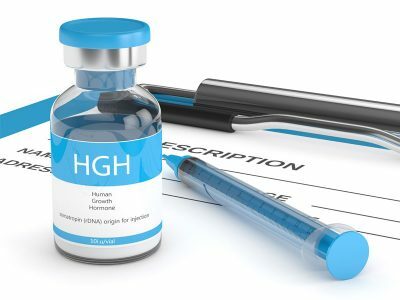 Any product that you see for sale on the internet, advertised in “muscle magazines,” or even on the shelves of a vitamin store, that claims to be HGH, or contain growth hormone, cannot legally contain any actual human growth hormone. Who Can Get a Prescription for Growth Hormone? HGH is a controlled pharmaceutical, just like insulin. 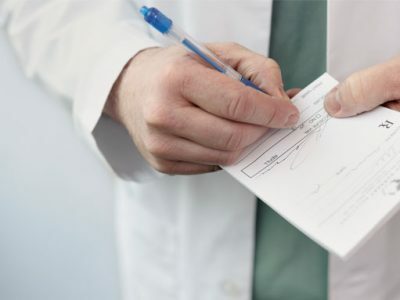 Just as a doctor could not, or would not, write a prescription for insulin for a person who was not suffering from diabetes, there must be a legitimate “medical need” to obtain a prescription for growth hormone. Anyone who has been diagnosed with low HGH by a qualified physician, should be able to get a prescription for growth hormone. 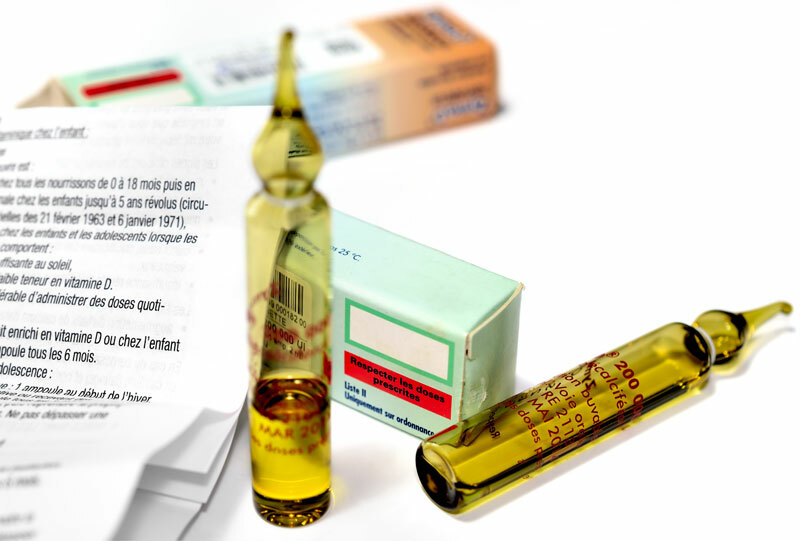 A prescription for growth hormone involves the use of prescription injections of synthetic growth hormone. We use the word “synthetic” because it is made in a lab, but it is “real” human growth hormone. Before we had the kind of sophisticated medical technology we have today, HGH used for prescription growth hormone therapy, had to be extracted from the pituitary glands of cadavers. Now, we can literally manufacture growth hormone using recombinant human DNA. The HGH made this way is identical in every way to the growth hormone produced by your body. 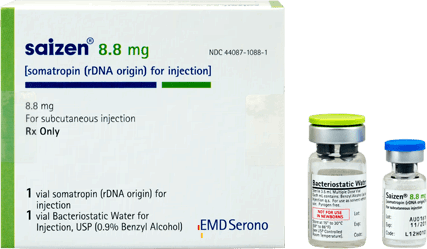 Growth hormone injections are made using recombinant human DNA. The HGH made this way is identical in every way to the growth hormone produced by your body. What Tests Are Done Before Getting a Growth Hormone Prescription? If you see a doctor because you are exhibiting these kinds of symptoms, that does not mean you will automatically get a prescription for growth hormone. Growth hormone prescriptions are very strictly regulated. 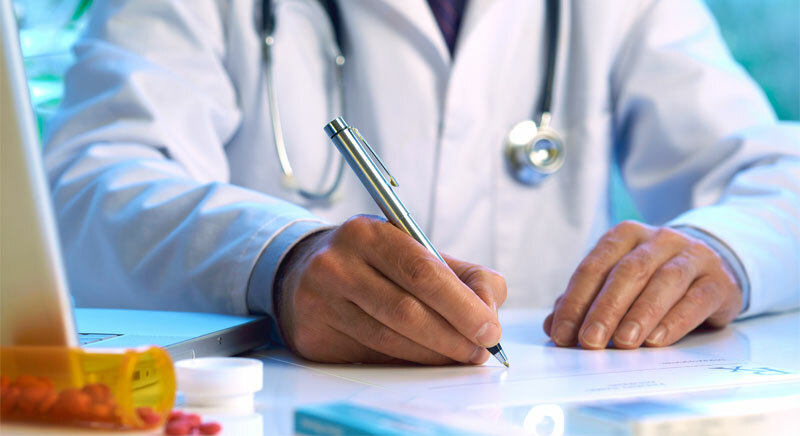 Your doctor will need to take a complete medical history and physical exam, which will then be followed with a specialized blood test to check for your HGH level, and rule out and other causes of your symptoms, before you are written a prescription for growth hormone. 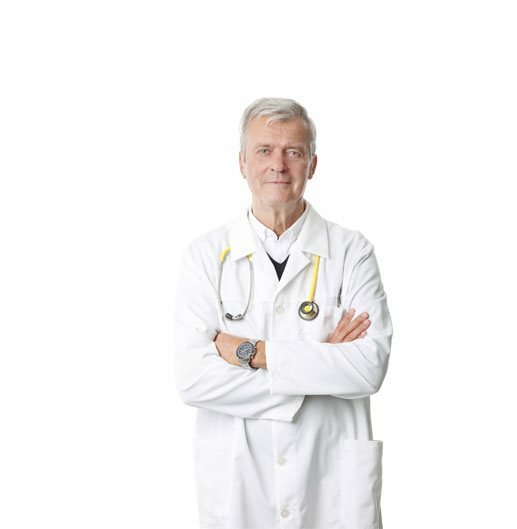 Only a well-qualified physician who specializes in hormone replacement therapy, should be trusted to prescribe your growth hormone treatment. This way you can be sure your HGH prescription will be the safest and most effective for your particular needs and lifestyle. Basically the difference between all of these growth hormone prescriptions has to do with their dosages, how you prepare and take them, and their relative costs. 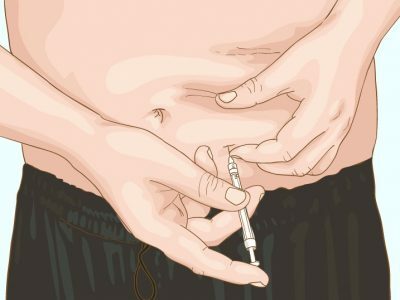 All are injections, however some growth hormone prescriptions use traditional medical syringes and others use pre-dosed injectable pens. 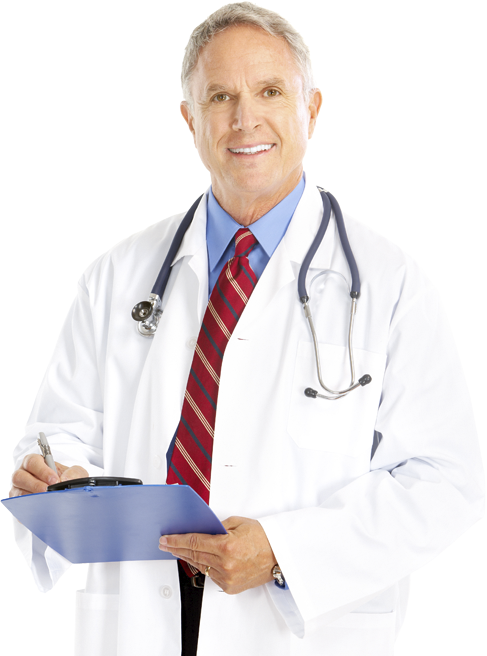 Your growth hormone prescriber will decide which is the best HGH prescription for your needs and lifestyle. 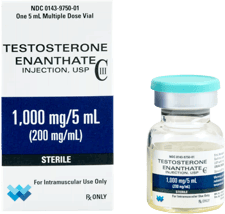 These and other similar prescription growth hormone formulas, made and distributed by various legitimate pharmaceutical companies, are the only HGH prescription medications that are officially allowed to be legally imported, distributed, and sold in the United States. Can Any Doctor Prescribe Growth Hormone? Any kind of doctor can write you a prescription for growth hormone. However, it is highly recommended that you get a prescription for HGH from a medical professional whose practice is dedicated to hormone replacement therapy. 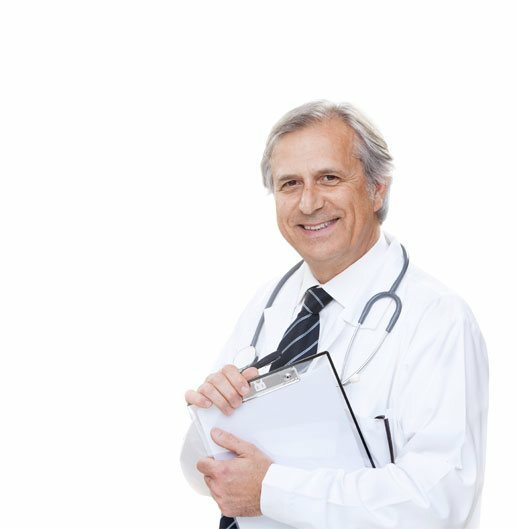 Not only will such a physician be able to provide you with the most accurate testing of your growth hormone level, and provide you with the most effective growth hormone prescription, he or she will also be able to evaluate your other hormones. All hormones in your body interact and work together. If you are suffering from a growth hormone deficiency, there is a good chance that you may be deficient in other critical hormones such as testosterone or other hormones that are either released or regulated through the pituitary gland. 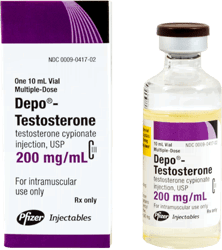 Many people who are given a prescription for growth hormone, are also prescribed testosterone therapy, and benefit greatly from the combined therapies. Why Can’t I Buy Growth Hormone Online? You cannot buy actual growth hormone online. 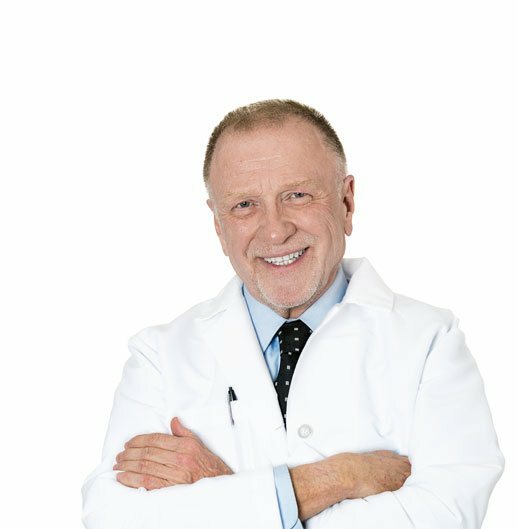 You can only obtain real human growth hormone with a doctor’s prescription, which then must be obtained from a licensed pharmacy, just like any other prescription medication. Any product being sold online, that can be purchased without a prescription, that claims to be “HGH,” or to contain HGH, or growth hormone, cannot by law, contain any human growth hormone. These products may have ingredients such as proteins and amino acids that they claim can “stimulate your body to produce more HGH,” but most such claims are unsubstantiated. 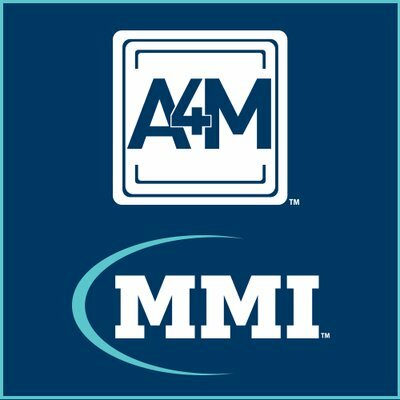 Furthermore, like all supplements, any “growth hormone supplement” is not tested or regulated by the FDA, which means they can make any claims they wish, and such claims are not verified by any independent review. The only FDA approved method to treat growth hormone deficiency, is with a prescription for one of the growth hormone medications listed above. Oral preparations that are sold in health food stores or through the internet should not be considered effective. To date, only the injectable products such as those listed above can be considered and have been tested to be effective. It is very important that you understand this difference. While there may be the possibility of having your growth hormone prescription filled online, you cannot, under any circumstances buy HGH online or anywhere else for that matter, without a doctor’s prescription. Also realize that actual growth hormone therapy is only prescribed as an injection. Any product that you can buy online without a prescription claiming to be growth hormone or HGH, in a pill, as noted above, spray, powder, or anything other than an injection, is not growth hormone at best, and may be a total scam at worst. If all of this is making it sound very difficult to get a prescription for growth hormone, relax, it does not have to be. 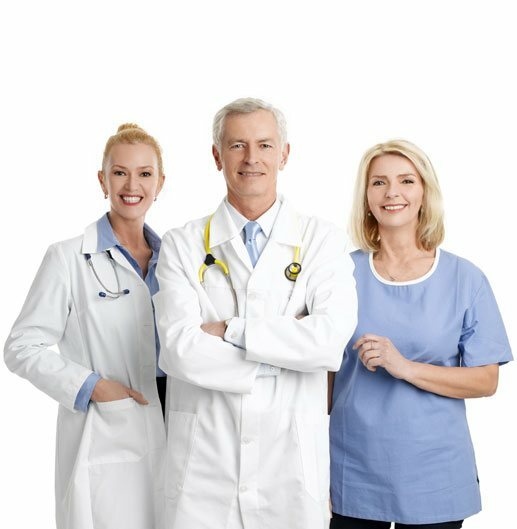 We are only saying that for your own health and safety, you should obtain your HGH from a qualified and legitimate source. 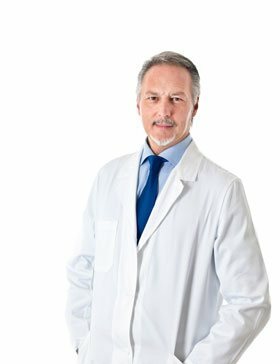 If you are really in need of a growth hormone prescription, our doctors and staff can actually make the process very easy for you! How Much Does a Prescription for Growth Hormone Cost? People always ask us, “How much does a growth hormone prescription cost?” That is not really such an easy question to answer. Everybody’s needs for HGH is different. Everybody’s symptoms of growth hormone deficiency are different. There is no “one size fits all prescription for growth hormone. Growth hormone therapy is very individualized. 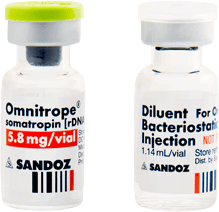 Even once you have been given a legitimate doctor’s prescription for one of the legal HGH medications such as Genotropin, Norditropin, Saizen, or Humatrope, you will find that the price to get the prescription filled can vary from pharmacy to pharmacy. 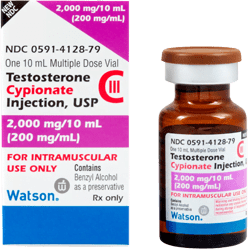 Prescription HGH is prescribed in injection units, or IUs. The price per IU of the brand name HGH also varies. That all having been said, you should expect the cost to be anywhere from 18.00 to 25.00 an IU of HGH. You cannot buy HGH online. While there may be the possibility of having your growth hormone prescription filled online, you cannot, under any circumstances buy HGH online or anywhere else for that matter, without a doctor’s prescription. 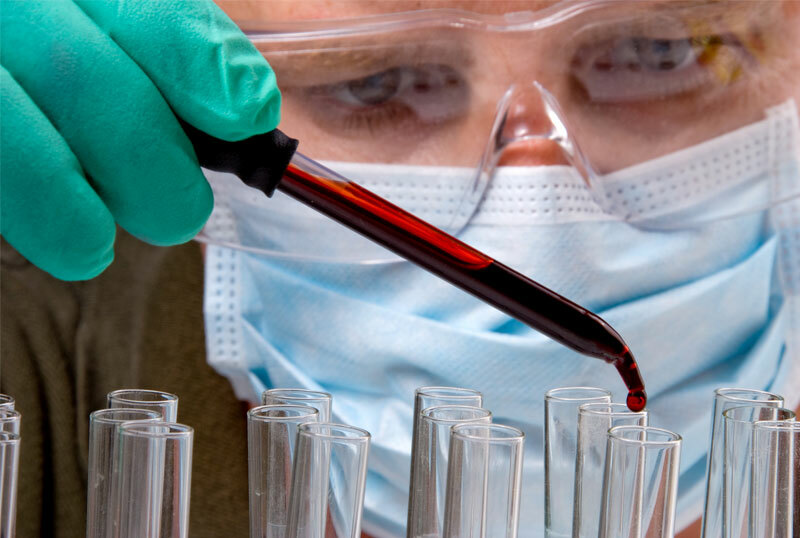 It’s important to go through the process to obtain HGH as stated above to both ensure your safety and guarantee the quality of the product you will be using.